Building a data lake can be a challenge. Over 80% of big data projects never move into production. 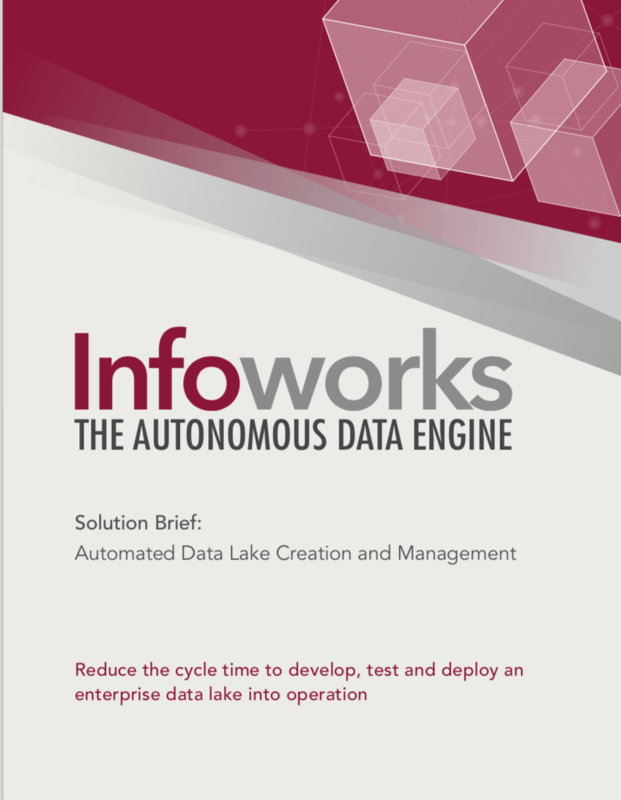 Learn how Infoworks automates the ingestion and synchronization of data into a data lake whether it is on the cloud or on premise. Also read about how Infoworks automatically handles change data capture and then automates the overall orchestration of big data jobs in production.